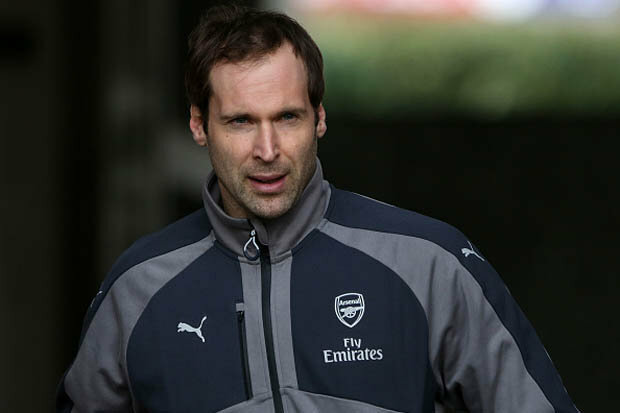 PETR CECH’S agent says his client won’t be leaving Arsenal this summer. 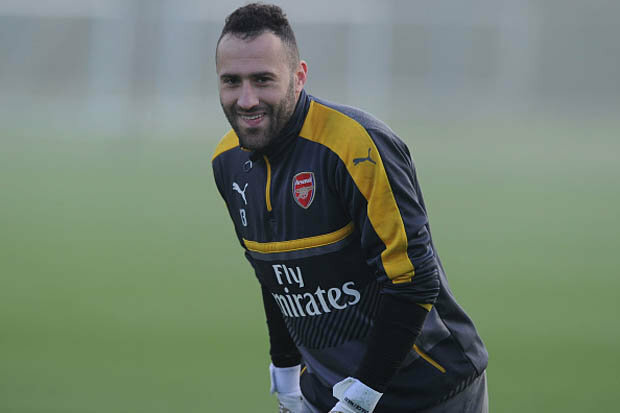 The 34-year-old goalkeeper’s position has come under threat at the Emirates withArsene Wenger considering dropping him in favour of Colombian keeper DavidOspina.That comes after Cech’s latest high-profile error in the Gunners’ 3-1 defeat to Chelsea last weekend. The keeper accidentally passed the ball to Cesc Fabregas and was caught in no man’s land when his former teammate chipped the ball back over his head to score the Blues’ third. 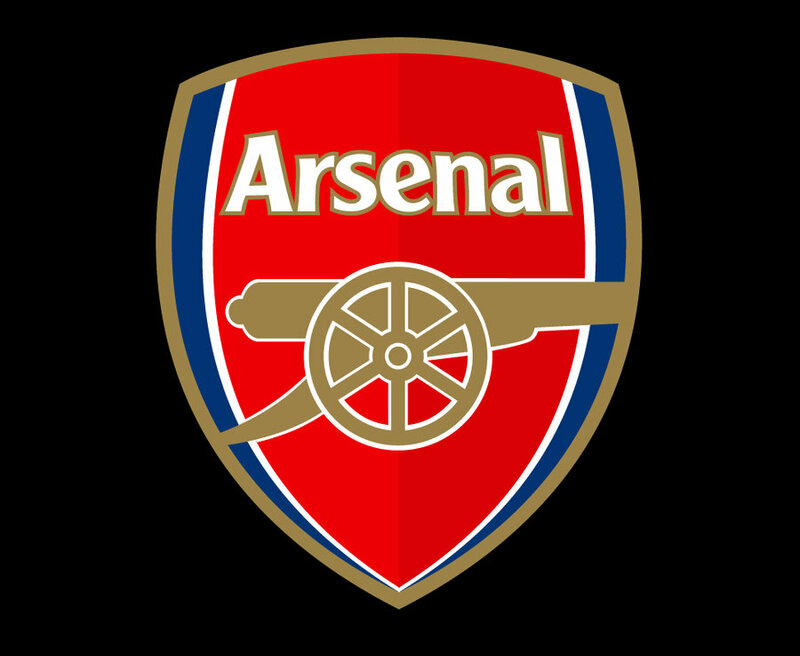 ARSENAL take on Hull at the Emirates on Saturday, but who will start? But Cech’s agent Viktor Kolar says his client won’t be leaving Arsenal in the summer. “Petr’s position at the club is very secure and a summer transfer can be ruled out,” he told reporters in the Czech Republic. 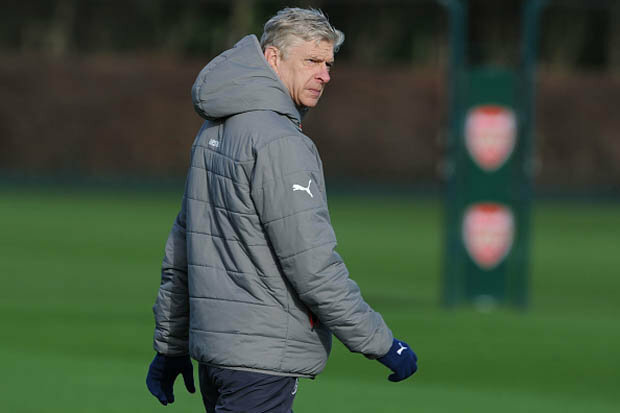 “Petr will be part of Arsenal until at least the end of his current contract and Iam convinced that he will continue to have a leadership role in the team.”It will be interesting to see which goalkeeper Wenger fields against Hull in the early fixture tomorrow.